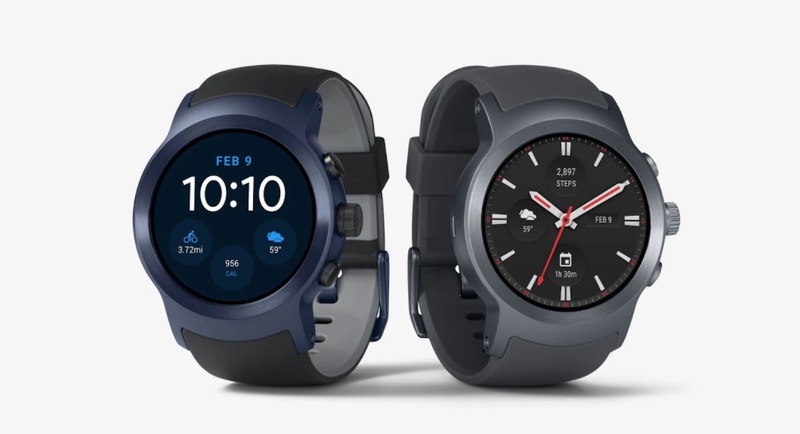 And now the LG Watch Sport and Watch Style are available at the Google Store. They appear to be in-stock and ready to ship, with expedited shipping expecting delivery by Monday or Tuesday. Get them orders in! For the Watch Sport, you are looking at a $349 price and your choice of either titanium or dark blue. For the Watch Style, the price is $249 for the silver or titanium models and $279 for the rose gold.